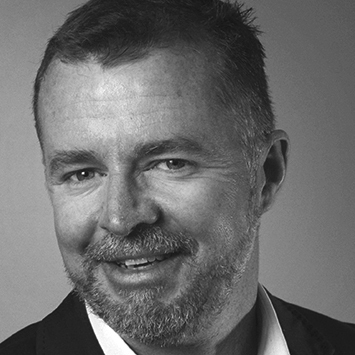 Chris Robinson has over 25 years of technical and strategic management experience in delivering business and urban development strategies that creatively reposition organisations and projects for maximum performance. Chris provides executive stakeholder facilitation and program management services and advice for capital projects, place management and for renewal and city shaping improvements. He has specific skills in stakeholder engagement, partnership development and the execution of complex infrastructure, public policy, organisational change and community projects. With separate degrees in urban and regional planning, urban design, science and business planning, Chris is a sought-after and respected facilitator of small and large forums ranging from high-profile public forums, corporate business planning, small group events and community meetings. He is also a hands-on practitioner and can demonstrate real client value though effective and creative engagement. Chris’s international experience includes in-country professional work in Fiji, Japan, Malaysia, Bosnia, USA and the United Kingdom. Chris co-founded Capire in 2007 and was Managing Director until 2015. He is Chair of Capire, leads Capire’s international development initiatives and continues to provide specialist strategy, stakeholder engagement and management consulting services. Chris is married with two teenage children, is a sometimes writer, an adventurer and very ordinary surfer.